ONE PIECE AUGERS & SAMPLERS || 2.5 CM to 7 CM DIAMETER. 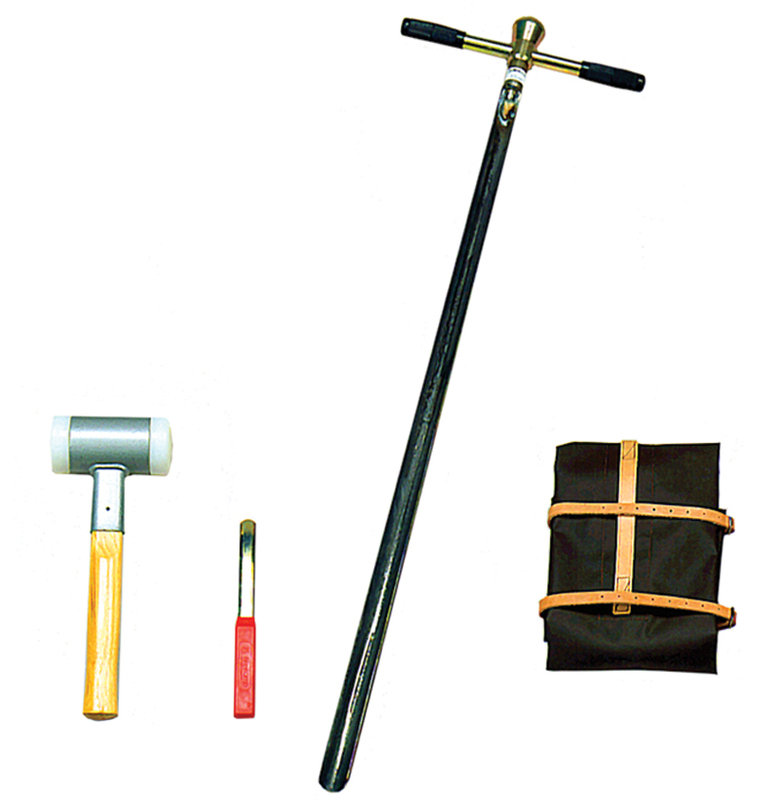 Complete Kit for coring in medium hard soils. Kit includes gouge auger length 100 cm absorbing hammer, plus accessories in a carrying bag.